We have some truly talented photographers who show off the beauty of Mt. Hood Territory. Check out the gallery of some of our favorite shots. Want to see your photos here? Use our #omht hashtag when posting images to give us permission. 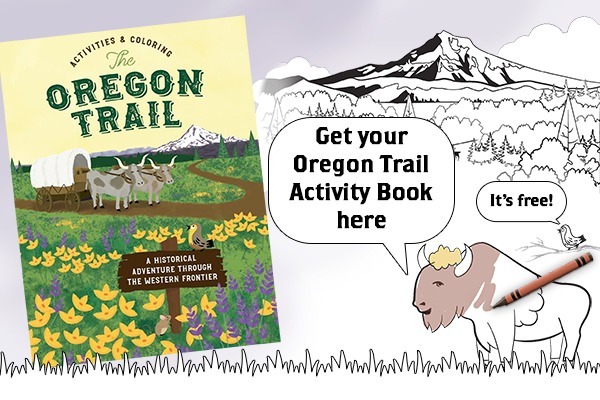 Explore the Oregon Trail using the Oregon Trail Activity Book. Puzzles, coloring, and fun facts for all ages. The Mt. 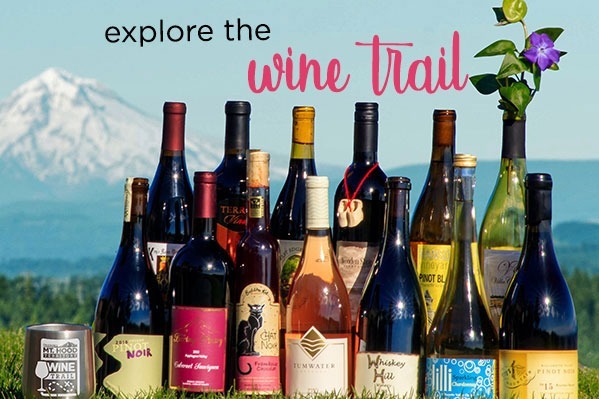 Hood Territory Wine Trail is your free pass to discounts at 16 fantastic wineries. Visit 8 to earn a free Mt. Hood Territory stainless steel wine glass. Download yours today! The Tap Trail takes you on a craft beverage journey through 16 breweries, cideries, and even a distillery. Download yours for free and get great discounts. Redeem at 10 to earn your Mt. 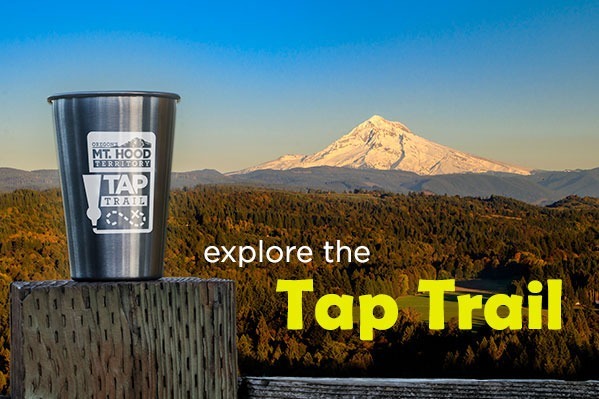 Hood Territory stainless steel pint glass. Exploring the many heritage sites in Oregon's Mt. Hood Territory is easy with the Heritage Trail. 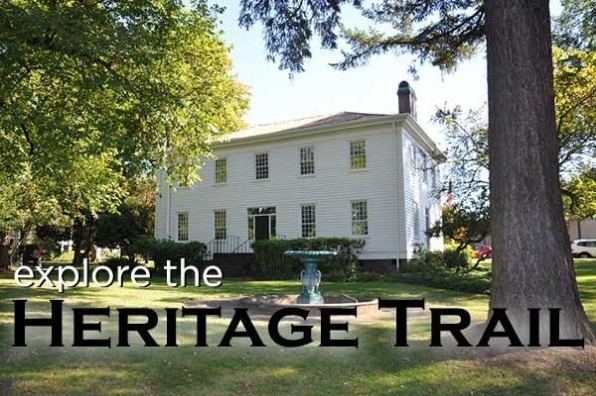 Download the free app to your phone for an interpretive audio tour of over 30 historic sites. Explore all that The Territory has to offer delivered right to your door, or if you want, you can view it ONLINE today. Want to know what is happening year round? Sign up for our monthly electronic newsletter.